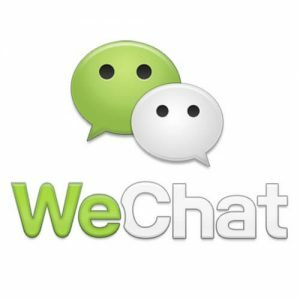 Wechat vs Weixian, what is the best? Are you looking to sell online in China? You already started but you realize it’s really difficWechat VS Weixianult? Maybe you tried in the wrong place. In China, there are different types of platforms that will match with your needs. 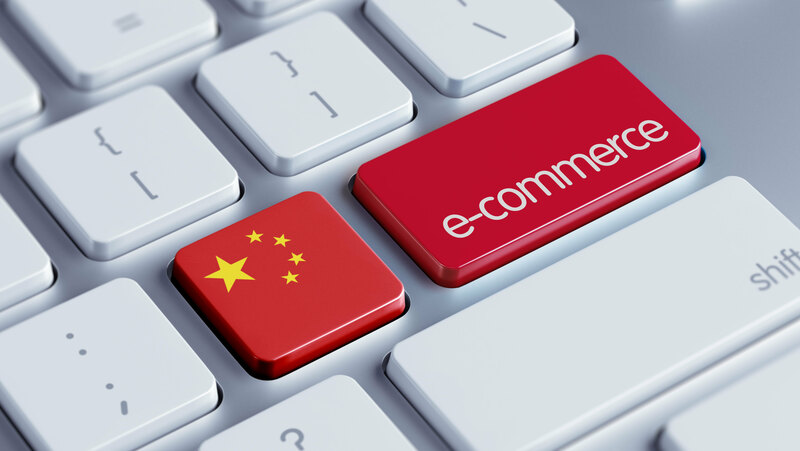 Most of foreign companies trying to expand their e-commerce in China failed because they knock on the wrong door. Many confusions are made and it’s these mistakes that lead to your loss. We will help you clarify some points, such as the difference between Wechat and Weidian, because yes, they are not the same platforms. At the begining, Wechat was a instant messaging app. But the app understand that to grow you need to listen your consumers and adapt your functions to his needs and desires. And, it’s a successful bet for Wechat. 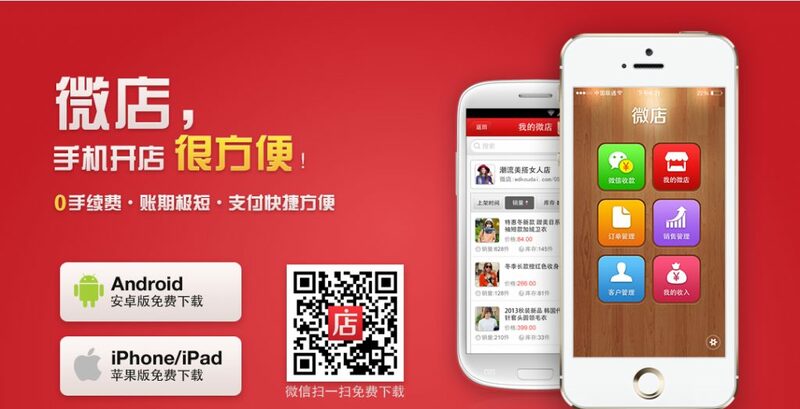 In few years, the app is became the number one in China. It’s the most used social media platform with an average of 700 million users. Wechat is becoming a part of chineses’s life, like a prolongation of their hands. In fact, it’s easy to understand, you can do all you want on Wechat. Call friends, follow contents, pictures, musics, videos, brands, people, book a cab, deliverered food, download touristic guides, pay in shops and online and more amazing things. 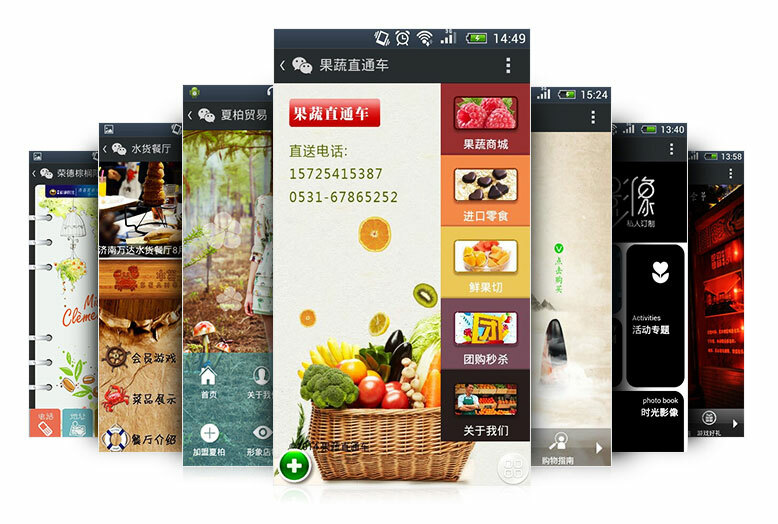 Two years ago, because Wechat saw that its users asked, the app developed an e-commerce part. This part, allow brands to develop their shop online directly on the app. Users can surf on the app and buy all they want. Everybody think that Weidian is a part of Wechat store. Not at all! In fact, they are different and are just a little linked. The confusion can be understanding because the two platforms start with Wei (Wechat in chinese is called Weixin 微信). Weidian used the Wei as a strategy, because Wechat is very popular, if people think that is the same they will more easily use it. And it’s also really chinese to create thing really similar to a famous thing, such as a brand, a restaurant.. and to call with a name similary to attract the consumers who most of the time don’t notice the difference. The fact is that Weidian interface is designed to bu use on mobile. So any user can open a Weidian page on Wechat. In addition, you could also pay with Wechat Pay, that’s why it’s so confusing. But it’s the only link the two platforms shared. Weidian is not owned or operated by Tencent and that’s why it’s not a part of Wechat. Weidian is also a e-commerce platform but a bit different than Wechat store. With Weidian, you can build you online shop in few hours and strat selling your products, it’s very convenient. It’s more for little companies or start-ups. The platform is really appreciated by entrepreneurs. This kind of app is less know and is good for the begining of your trade adventure in China and if you don’t have a lot of money. I am pretty sure that you want to be on Tmall, Taobao or JD? 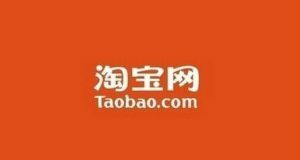 This e-commerce platforms are the giants of the online commerce in China. Of course it’s not easy to sell on this platforms. Most of them only accept brands who have already a significant presence and realized high sales in China. That’s why a lot of companies failed to sell on the giants’s platforms, Tmall, Taobao or JD. 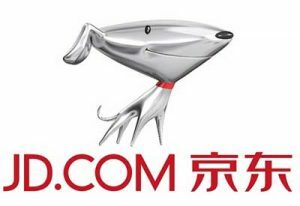 Tmall and JD want to keep a high ranking with only big brands and quality products. That’s why they are so selectives. Wechat store is also good but a bit more accessible for beginners. The 3rd party e-commerce platforms are platforms as Weidian and its competitors. This shop are really easy to open, to use and to manage. Perfect for beginners or small shops. You can, of course, created your Own E-commerce Website. If you want to accept the challenge, some marketing agency can help you. But you need to know that it’s not easy to create your own e-commerce website and it can be very long. However, you are free and it’s affordable. It’s indeed a common question. You have not only a way of payment. It depend of the platform(s) you choose. Some shops like 3rd Party Shops only accepted Alipay or Wechat Pay. 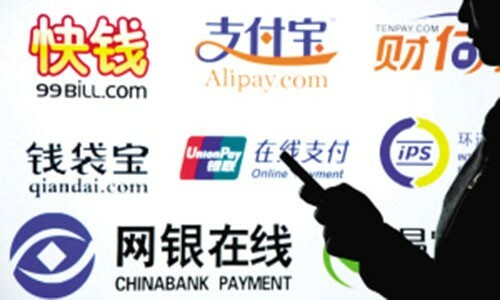 But most of them supports all the payment : Alipay, Wechat Pay and Union Pay. We will stay focus on Wechat Pay. Wechat Pay require a some adjustation if you want to use it for a build e-commerce website. You will need to submit an application to WeChat or an authorized agency. This procedure will usually require you to provide registered business info in China along with a legal Chinese bank account. I know that I had destroy a myth, but it’s better for you to understand how the chinese e-commerce market really work. You must understand know that Wechat Store and Weidian are totaly differents. They provide not the same offers and are independant. If I can give you an advice, e-commerce is a lucrative market, but it’s also a complex market. Work with expert of the e-commerce in China could help you to save time and money. We are a specialist e-commerce agency based in Shanghai, the economic heart of China’s modern miracle. 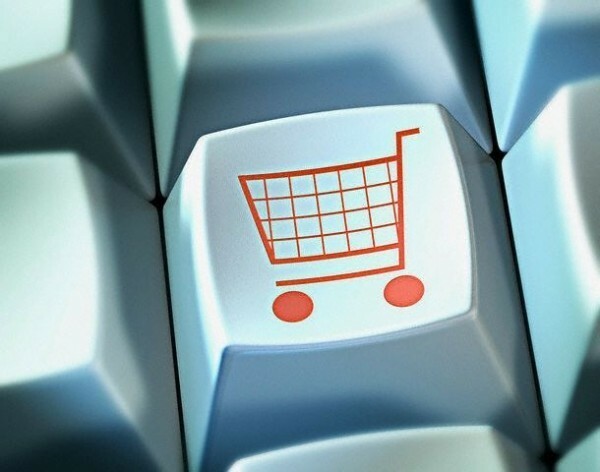 We understand e-commerce and the real methods for success in this lucrative market. How did japanese AV Idol Sora Aoi do e-commerce in China ?